Stunning new collection of posters by Felix Pfäffli. 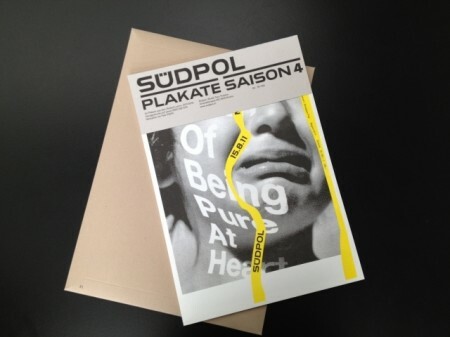 Above: Ready for delivery via Guzuu, the new collection of hand-printed Südpol posters is now available. The third edition of this collection features twenty-four designs by the inimitable Felix Pfäffli, and these exquisite Riso MZ facsimiles are a true delight. See an overview here. Above: Felix Pfäffli, klaro! It appears that as of now orders are only being sent to EU countries, but try emailing the Südpol team directly for intercontinental shipping queries. The entire collection of posters can be seen via the Südpol Blog, which features many of the other designers involved. 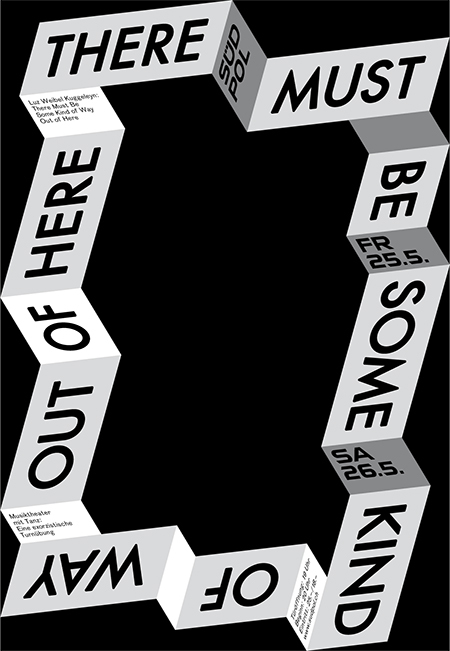 This entry was posted by Erik Brandt on Thursday, November 22nd, 2012 at 11:27 AM	and is filed under Aktuell, Education, Ephemera, Geotypografika, Globalization, Graphic Design, Illustration, International, Internet, Typografika, Typography.